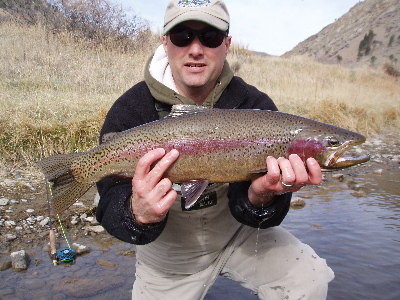 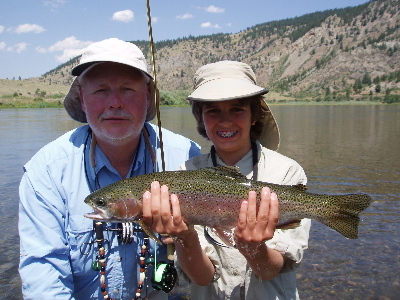 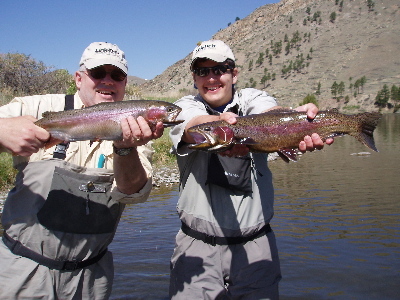 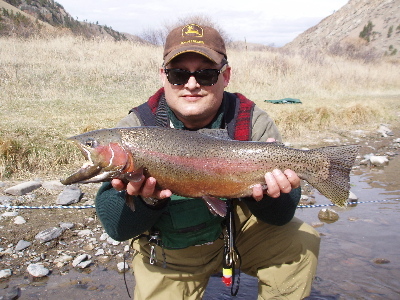 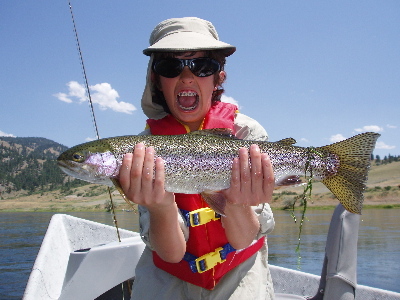 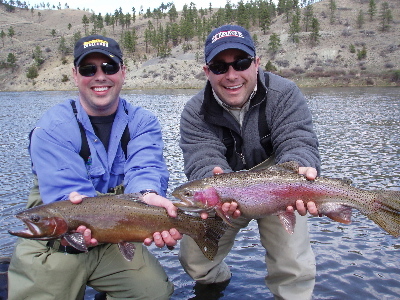 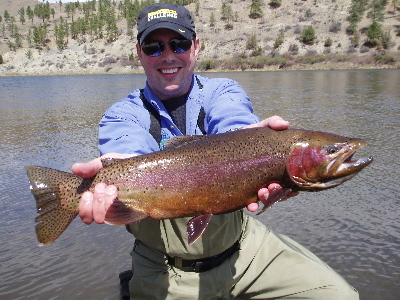 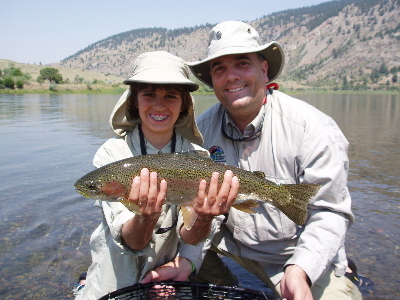 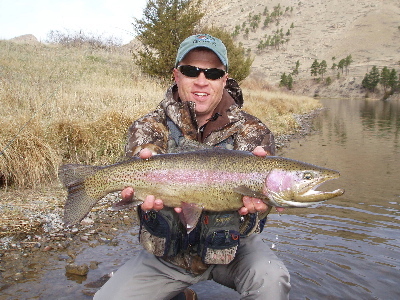 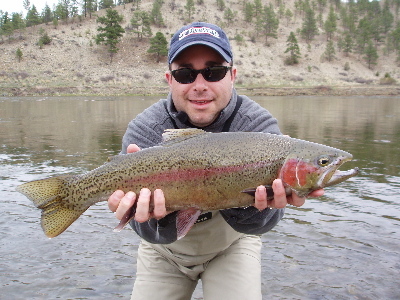 "Guided fly fishing on the Missouri River, Montana"
Chris with a nice spring Rainbow. 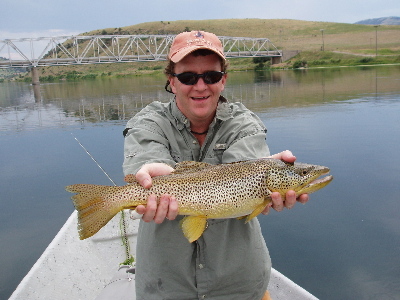 Chris has not lost his touch. 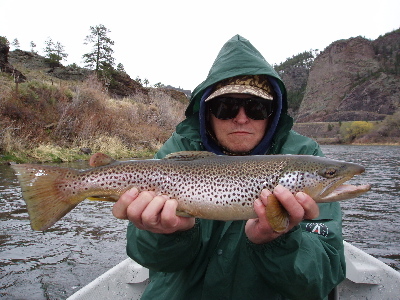 Ken with one of many. 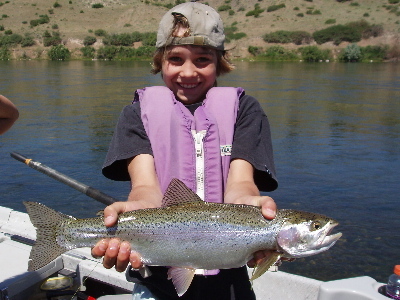 My son Sam, future guide for Wolf Creek Outfitters! 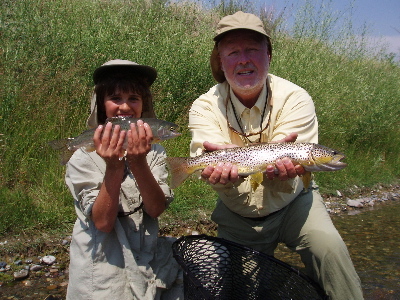 Grandpa & Grandson - Bob & Joe share an awesome double. 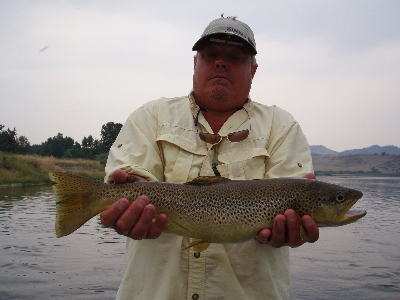 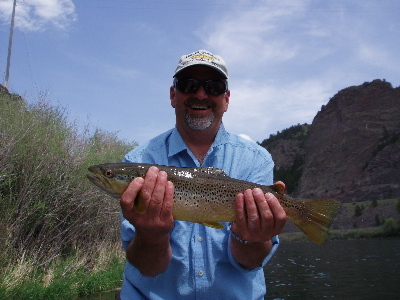 Bill caught this nice brown on a Hopper.